ABOUT US. WHY TRAVEL WITH US? How do you measure passion? We have 20 years experience in training, preparing and participating in cycling events, plus 14 years in organizing events (Road cycling, MTB and Trail Running) catering to 8000 people with our Summerofcycling + Trail Running Events organization. In 2016 we traveled South America for 6 months for the first time (Chile, Bolivia, Peru, Ecuador and Colombia) exploring, riding, hiking and making new friends and partners. We found these countries welcoming, safe and inspirational. Again we returned for 9 months in 2017. 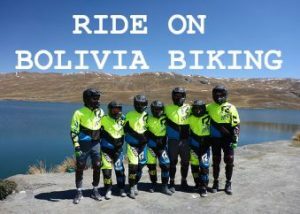 This time to ride the roads and trails and design/plan these amazing trips in Bolivia, Peru and Colombia. 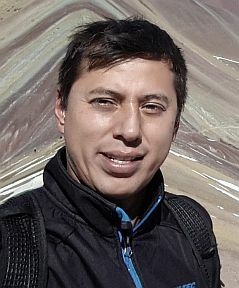 After 14 years of event management and organization and almost 2 years exploring South America we are now offering some of the most unique tours on the South American continent and welcome people, with a sense of adventure from all over the world to experience these incredible locations. Why are our tours and prices so appealing? We have designed these tours to be the highest quality and incredible value, based on careful selection of our professional partners services and guiding, accommodation options, and every other facet of the trips. Attention to detail in all aspects of the tours. We are cycling coaches and write personal training programs for the riders to get into the best shape possible to prepare for your trips. We hold your health and well being in the highest regard. We generously share the wealth of knowledge of our some 40+ years of cycling to enhance your skills as a cyclist and contribute to the enjoyment of your cycling holiday. We partner with local tour and tourist companies and organizations in each country we promote tours. We use indigenous local guides on all tours. We make a difference, with your patronage we donate a percentage of all proceeds to local community groups and organizations in need, in the areas we our organize tours. 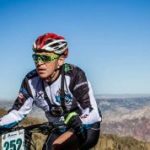 Tour Director/Organizer and Manager on all the Road cycling, Mountain bike and Trail Running Tours. 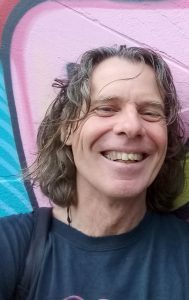 Ex professional Road Cyclist and MTB rider with 20+ experience. 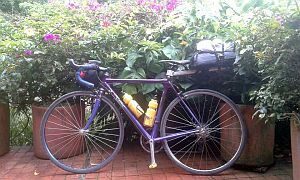 Avid bike packing cycle tourist having toured through these countries (Colombia, Peru, Bolivia, Chile, New Caledonia, New Zealand, Australia, France, Italy, Greece, Austria, Holland, Belgium) over the last 15 years. 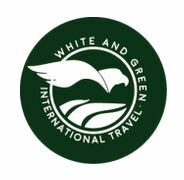 We are working with some established and very professional tourism companies in Colombia, Bolivia, Chile and Peru. They are supplying all our transport logistics and guides. Our cycling and trail running tours have been co-designed with their expertise and knowledge.